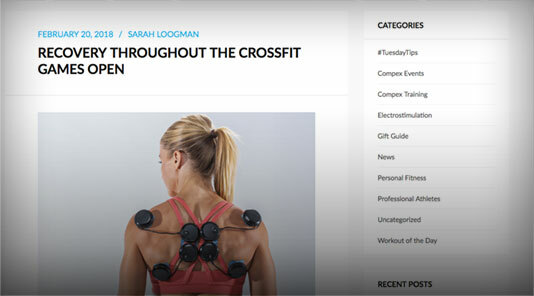 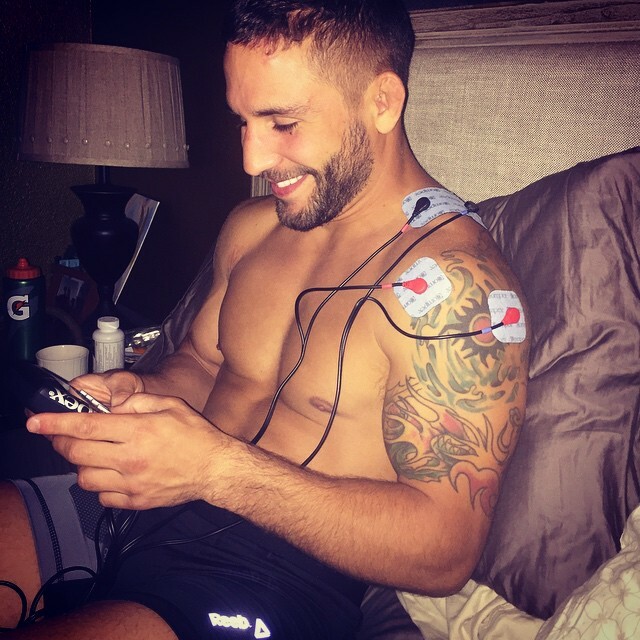 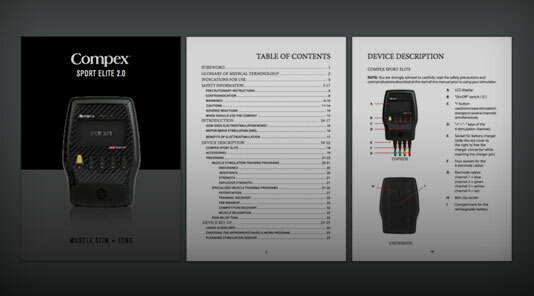 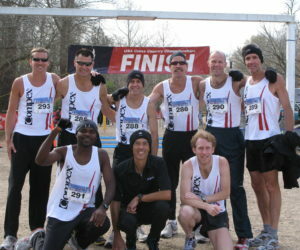 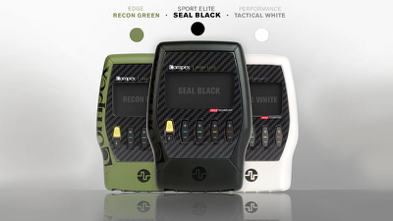 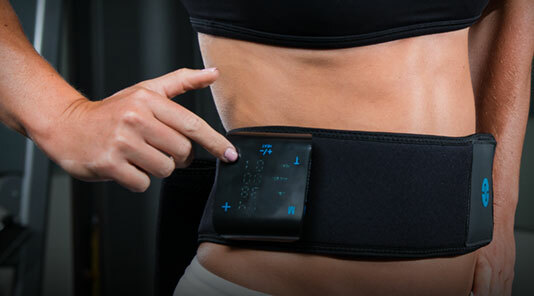 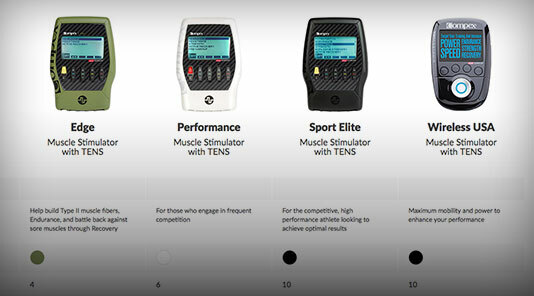 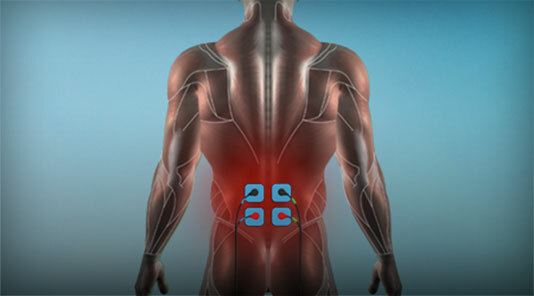 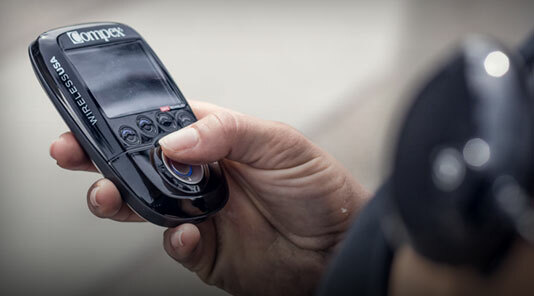 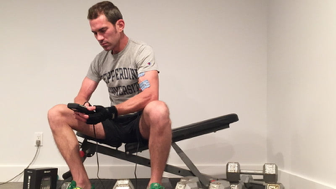 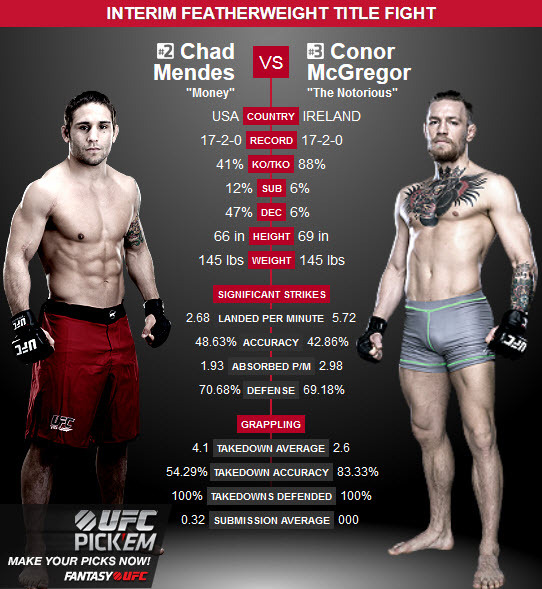 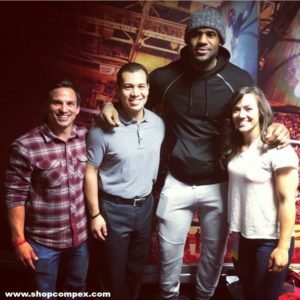 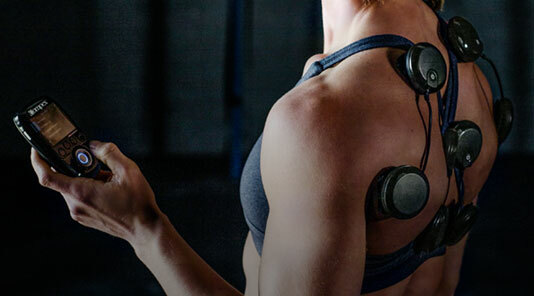 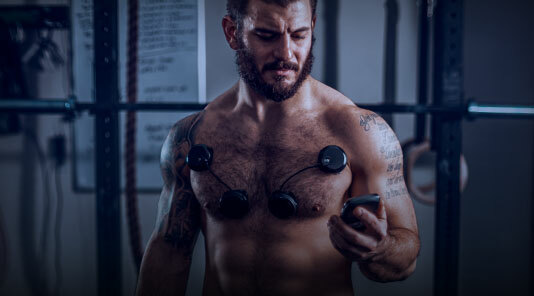 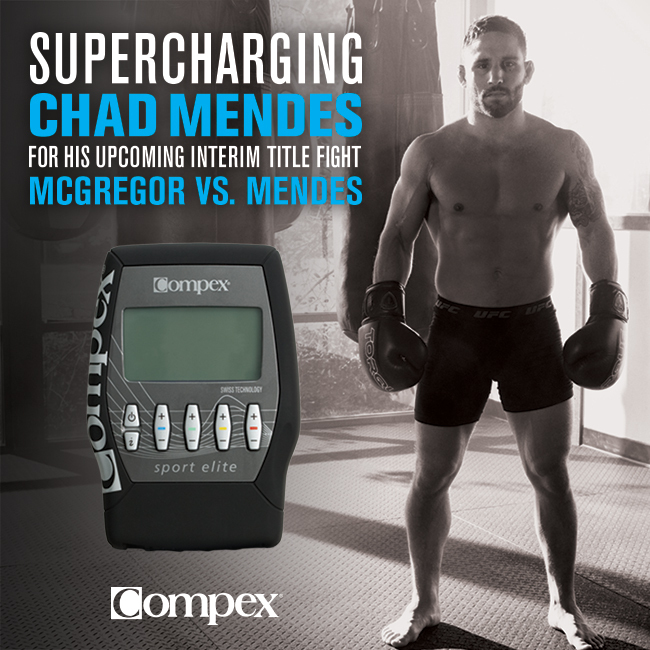 Last week, Compex announced an exciting partnership with CrossFit and the CrossFit Games. 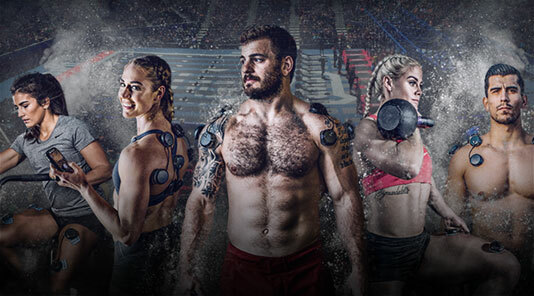 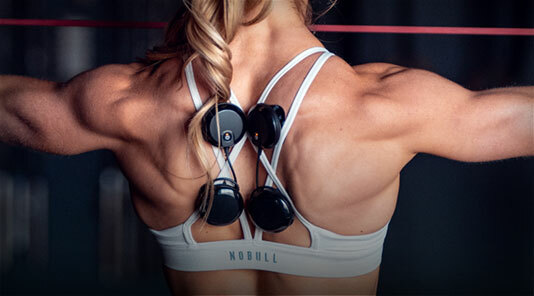 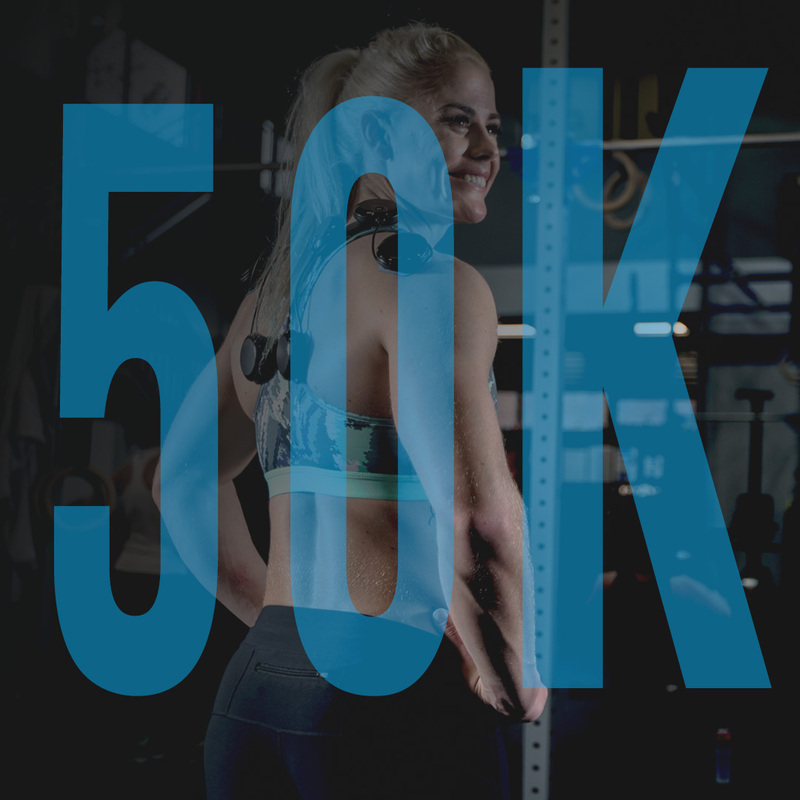 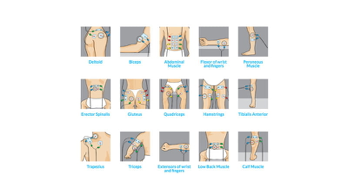 This is a great opportunity for the CrossFit community to experience the benefits of training and recovering with Compex, a muscle stimulator. 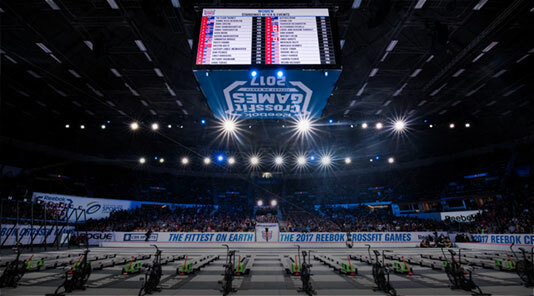 Tune in for the live announcement with the 15.4 CrossFit Open airing on the CrossFit website on March 19 at 5pm Pacific.